Available digitally for the first time ever, White Lies is a classic novel of romantic suspense from New York Times and USA Today bestselling author Linda Howard. 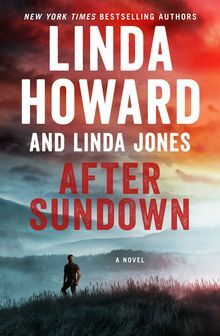 Jay Granger is shocked when the FBI shows up on her doorstep, saying her ex-husband has been in a terrible accident. 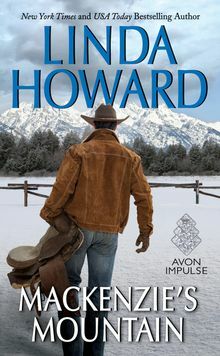 She keeps a bedside vigil, but when Steve Crossfield awakes from his coma, he is nothing like the man Jay married. 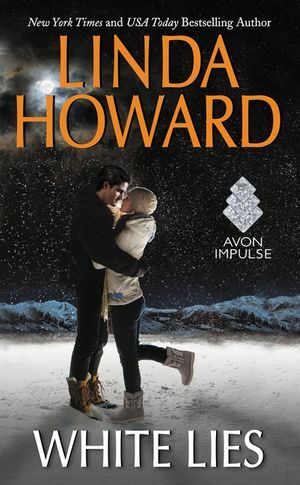 Ironically, she finds herself more drawn to him than ever. 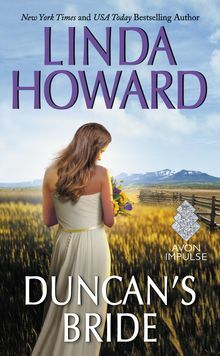 She can't help but wonder who this man really is, and whether the revelation of his true identity will shatter their newly discovered passion. 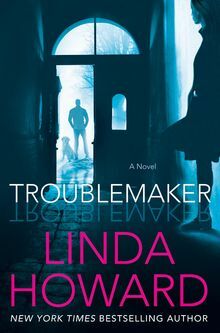 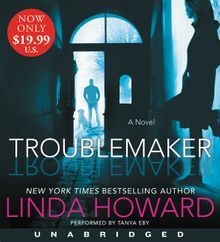 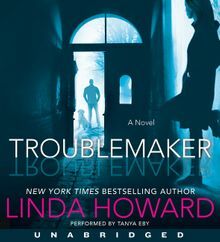 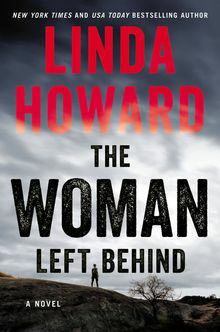 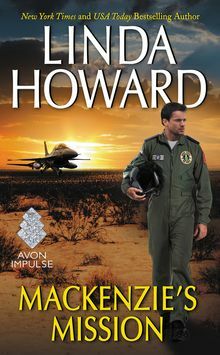 Featuring an excerpt from TROUBLEMAKER, Linda Howard’s new hardcover novel!